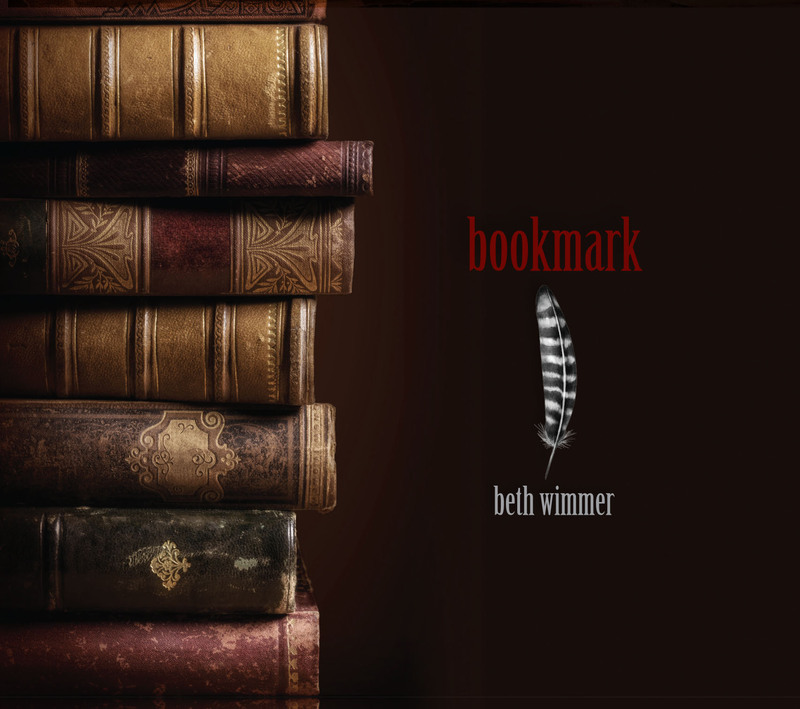 Wimmer has east-cost USA childhood roots, growing up with her poet mother and folk-singing grandfather, but became a Southern California resident at 18 years old. 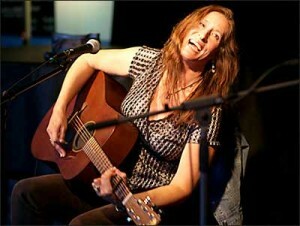 Honing her singing and songwriting in Los Angeles, Wimmer recorded 3 albums there, and performed live all over California and nationwide. 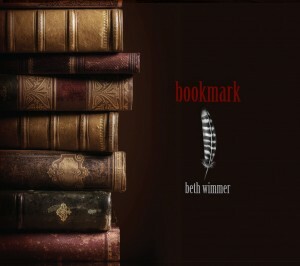 Now Beth Wimmer blooms in Europe – making music in Switzerland, Italy, Germany, France, The Netherlands… European tour dates are always underway.